Your bespoke wood flooring supplier in London has everything you could need to replace those worn out floors. Need to tear out carpet and put in hard woods? That is not a problem with your flooring supplier. Just bought a new home and can’t move in until the floors are fixed? 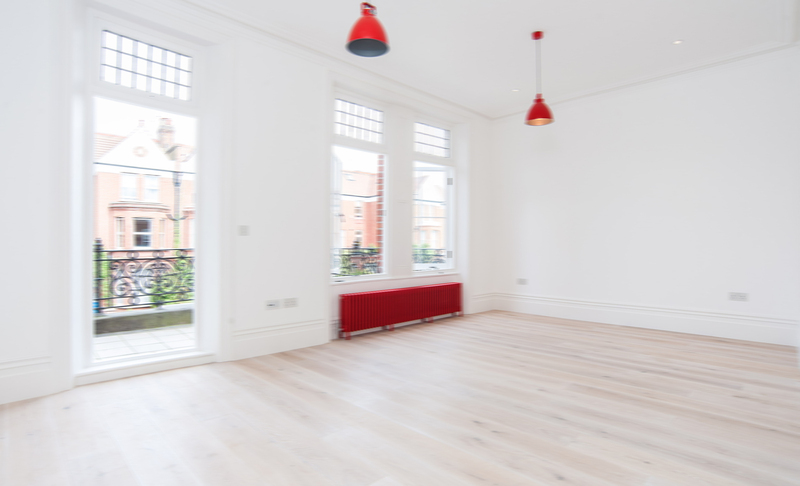 Perfect, check out bespoke wood flooring from the best supplier in London. Hardwood floors are the most popular type of flooring. It is trending and exactly what buyers are looking for when they purchase a new home. But what if the home doesn’t have the beautiful hardwood floors that your heart desires? That is not a problem because they can easily be installed. Call for a consultation today. Invite a professional to your home to do an evaluation. They will look at the existing flooring, measure the space, and give you an estimate. It is that simple. The hard part might be trying to figure out which hardwood flooring to choose. There are many different finishes of light, medium, or dark hardwoods to select from. When you order new hardwood floors, you can expect nothing but the best. The floors will be installed by skilled craftsmen who are trained in their craft. They take pride in their work and won’t stop until the job is done perfectly. Your flooring may be glued, nailed, or floated to create the perfect look. The install will depend on the type of flooring you buy and the subflooring that will lie under it. When you order your flooring, everything that is needed to get the proper fit will be listed. Expect nothing but the top quality customer service from beginning to end. Finding a bespoke wood flooring supplier in London may not be hard but make sure that you are getting the best quality product for your money. Not all hardwood floors are created equal, in fact they are all engineered differently. Because of that, each one requires a unique way of handling and installing. 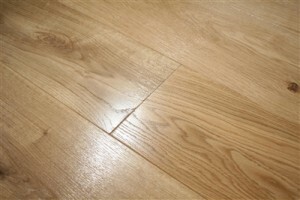 If you are looking for new floors for your old home, go with the best supplier in London.